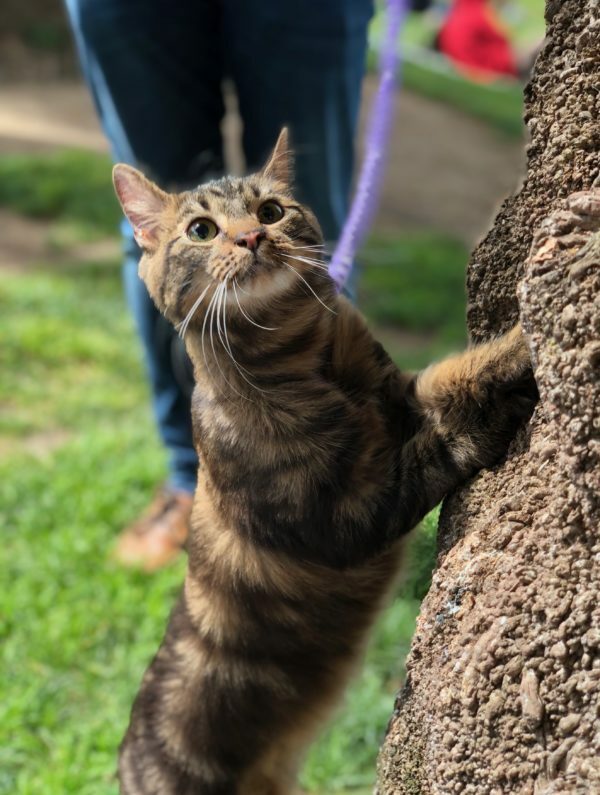 This entry was posted in Caturday Supplement and tagged Cat, Mission, Mission Dolores Park, Tiger Tabby. Bookmark the permalink. What an adorable face and expression ;-}! !